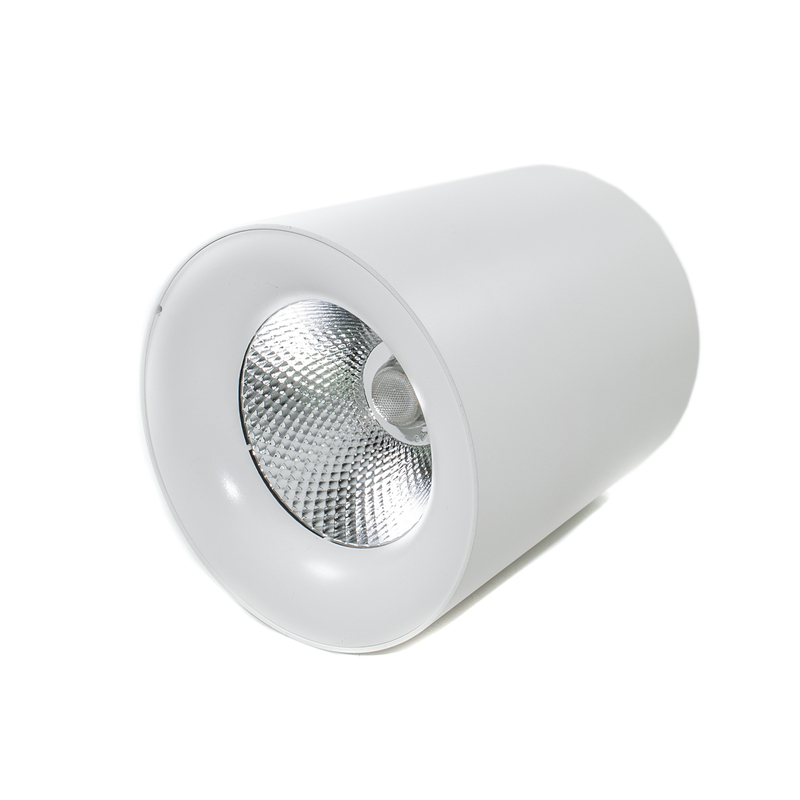 Ceiling light modern cylinder with led light source COB integrated. Ceiling luminaire ideal for the lighting of large environments. 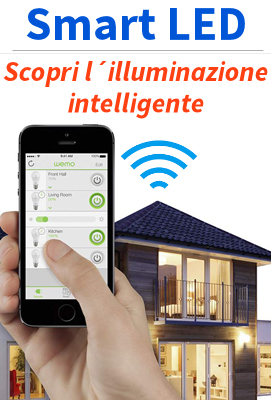 The COB led by 24w integrated ensures the masismo of the brightness, l,a luminaire has a brightness equivalent to an incandescent lamp 240w. The optics can focus the light into a narrow beam with opening 24 degrees. The power driver is placed inside the ceiling, the mounting system allows you to install the ceiling light, making it invisible to the screws. The construction in painted aluminium ensures solidity and the correct disposal of the heat produced by the led.